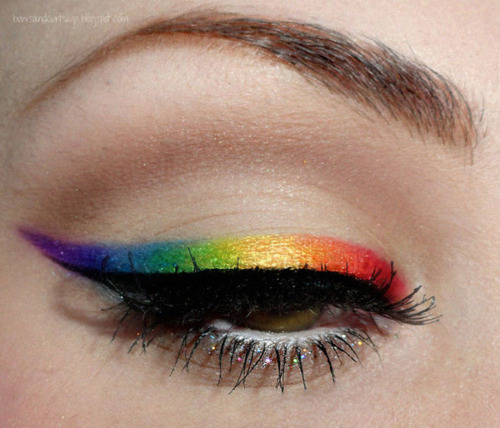 GirlsAndBeyond: Upcoming Summer 2012 Trends! 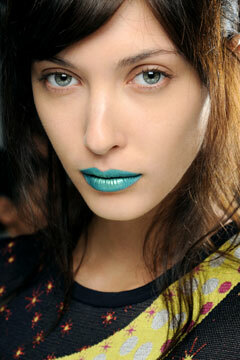 So the first trend I want to tell you guys about is the bright lipstick trend! 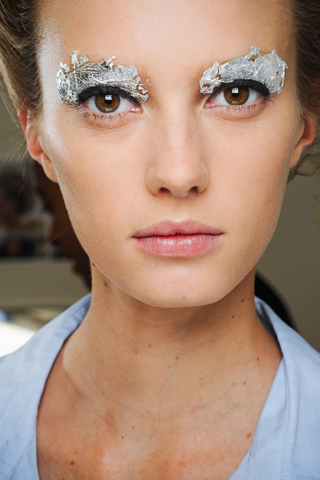 I absolutely love this trend, it looks best when you've kept the rest of your make-up minimal. It's a really popular look which you can wear as a color-block in combination with your outfit. 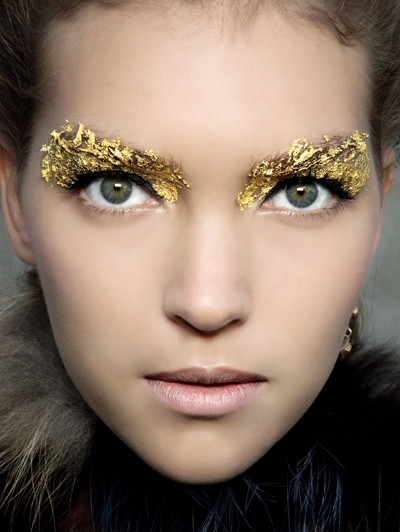 The next makeup trend is really popular on the catwalks, it's all about bright and outstanding eyes, while they've kept the lips and the rest of the face natural. Don't be afraid to use outstanding colors like yellow, hot pink, green, gold & silver! 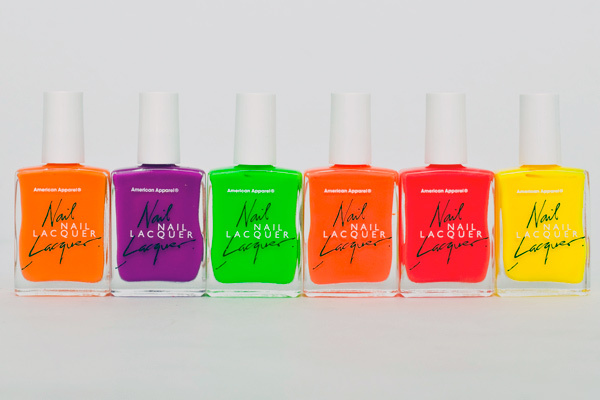 For your nails it's ALL about pastels and neon's! 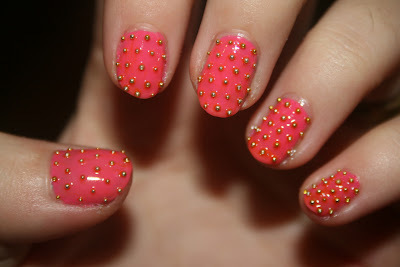 Studded/caviar nails are also a big trend-setter right now!